Thought you might like a little tour around the shop as we get ready for Mother’s Day, we have loads of beautiful fresh flowers, plants, candles, wax melts, gift sets and hampers. We are full to the brim with gorgeous flowers ready for Mother’s Day. 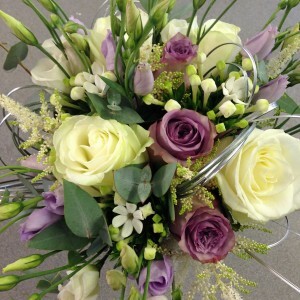 You can order online www.simplyflowers.co.uk for Click & Collect and local delivery. © 2019 Simply Flowers - Brighouse - Beautiful flowers designed especially for you. All Rights Reserved.